The Best Burgers in Birmingham? Bitters n’ Twisted invite you to put their famous five to the test! The five foodie venues that make up the Bitters n’ Twisted family are offering a mouth-watering, homemade, full of flavour and tasty-to-the-final-bite gourmet burger on the house to all customers who undertake their burger trail. The concept is simple; collect a card when ordering a burger and chips meal (meat or veggie) at either Bodega, The Jekyll & Hyde, The New Inn, The Rose Villa Tavern or The Victoria. For each burger purchased the card will be stamped, collect 3 stamps and the 4th burger is yours! The venues can be visited in any order and the free burger enjoyed in whichever venue the customer chooses. Each venue’s offering is a little different, Bodega brings the South American spice to its burger wrapped in a tortilla, The New Inn, being a steak house, offers a chargrilled chuck steak burger and The Jekyll & Hyde keep it traditional with an Aubrey Allen patty nested on a brioche bun with a variety of toppings. Soul Food Project, who serve their Southern fare from The Victoria have a range of burgers to choose from including the Jerk chicken, mixed bean or spicy beef. The Rose Villa Tavern, over in the Jewellery Quarter offers burger fans a few options including the very popular Piggy Back – a tasty combination of beef patty with a helping of pulled pork on top. All the venues have a veggie friendly alternative and some come with a gluten free bun. This offer starts on March 1st and runs until the 31st March and can’t be used in conjunction with any other offer. Only one stamp per venue per burger purchased and multiple stamps will not be given out to fill a card at one venue. There is no limit to which burgers are purchased or how many cards can be filled out and exchanged. Peel & Stone Pizza Coming to Jewellery Quarter! Peel & Stone Pizza is finally. Chef Jonathan Chatfield has cooked up. Birmingham is famous for its iconic. In the ‘Food Awards England 2016’,. Along with hundreds of guests, the. The Jewellery Quarter clock tower might. 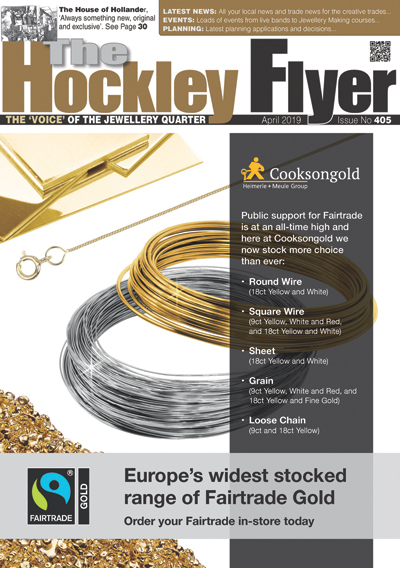 The Queens Arms in The Jewellery. 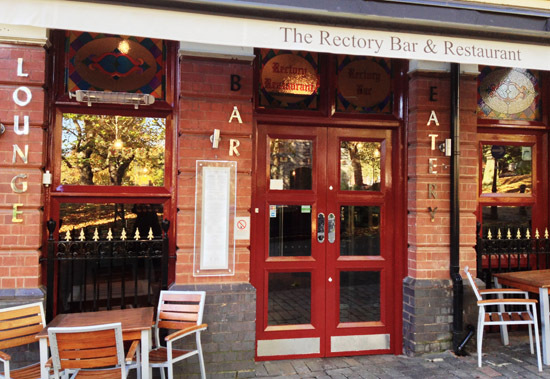 The Rectory Bar & Restaurant in.